Digital transformation is driving companies in all sectors to change the way they function. 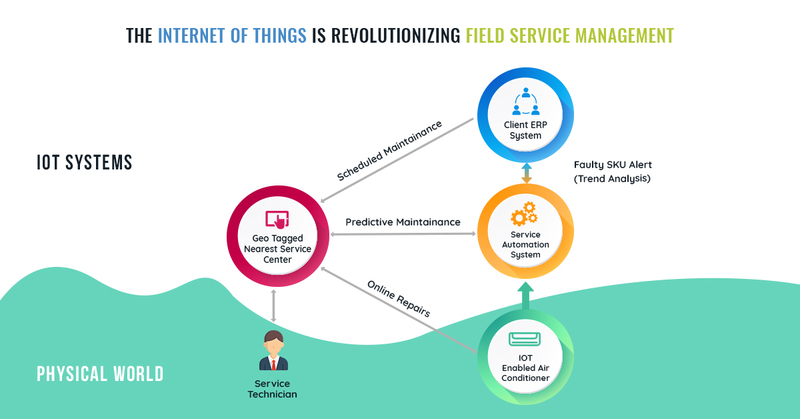 Industries are opting for the more advanced, tech-enabled processes while replacing legacy systems. For an industry such as the pharmaceuticals, digital transformation includes changing how they manage their on-field workforce. 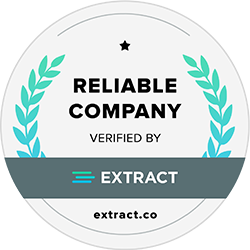 Due to their typical business nature, pharmaceutical companies are always in need of relevant, reliable, and real-time data from the field. The pharmaceutical industry operates in close unison with the healthcare sector. Since doctors and physicians receive a wealth of sales messages from numerous pharmaceutical companies, the latter need to up their ante to make their message/service stand apart. This is what real-time data from the field helps pharmaceutical companies achieve. It gives them an edge over their competitors to stay relevant, updated, and digitally active. 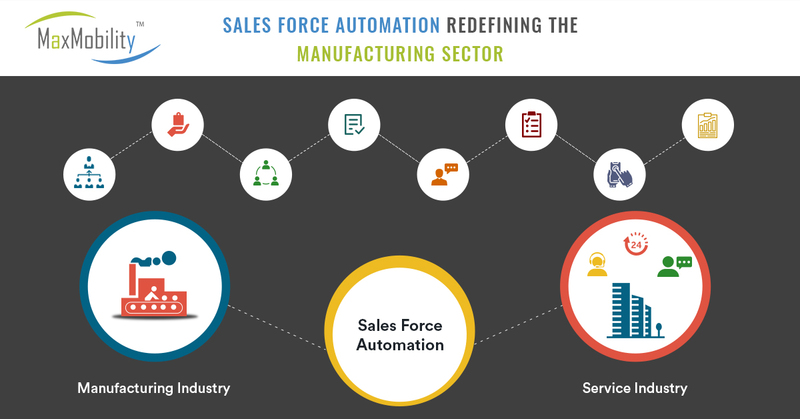 Here are a few ways in which a competent sales force automation solution can benefit a pharmaceutical company. 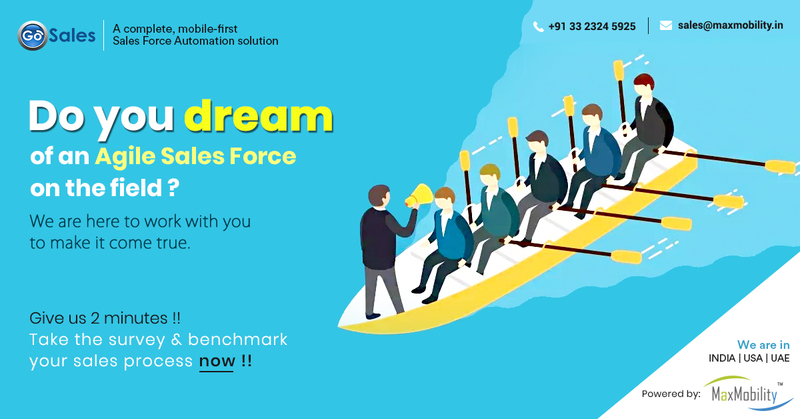 A sales force automation solution automates sales tasks and enables your sales reps to make more visits per day, thereby increasing chances of conversion. With more opportunities to sell, your sales reps can also improve the quality of their visits, develop customer relationships, present new products, and spur your business’ growth. With less repetitive tasks at hand, sales representatives will be able to foster new business relationships and view opportunities in a clear light. 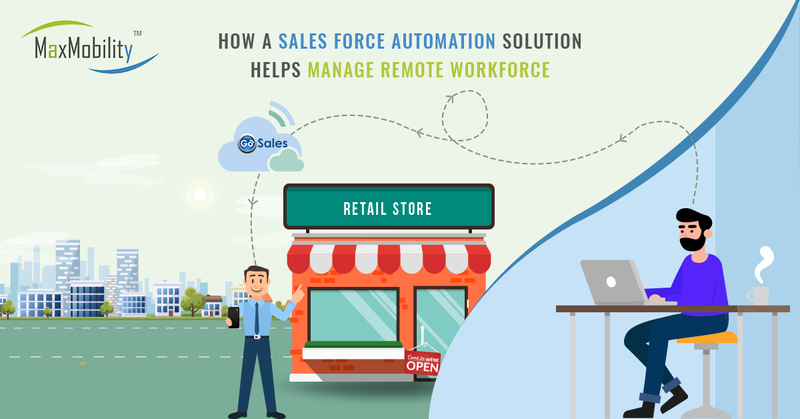 Sales force reps and retail execution agents get empowered with a solution that can help them implement strategies. 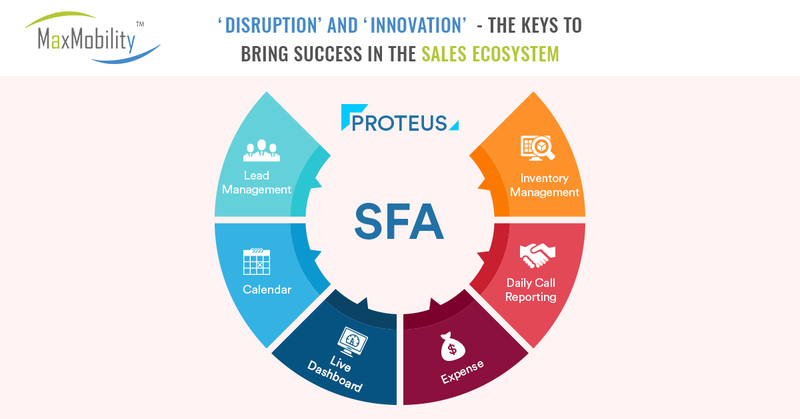 With an automated sales force solution, your sales reps will be able to complete their tasks faster, thus leading to business growth. Enable managers to track and monitor each sales rep’s activities throughout the day and take better decisions faster with real-time information. A majority of success in sales for pharmaceuticals depends on how fast sales reps can do their job. Empower them to work at lightning speeds with an efficient SFA solution. Physicians and doctors have little time for sales reps and merchants. Thus, it is important that your sales reps record any behavioral data for all of their customers. By doing so, you will be in a position to deliver better service and improve your chances of sales. 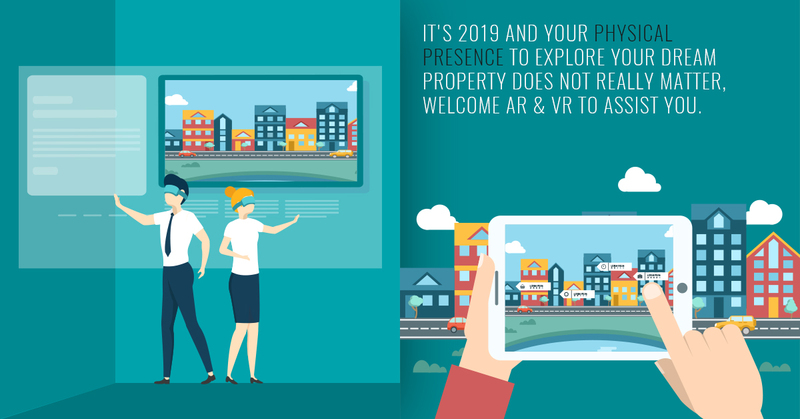 Moreover, real-time data, business insights, photographs and the ability to compare them will allow you to personalize promotions for each buyer. These aspects are likely to have a huge impact on your sales. Supervisors in the pharmaceutical business get an opportunity to coach their agents on-the-go with a mobile-friendly SFA solution. A mobile app would also allow field reps to measure their KPIs (Key Performance Indicators) and course correct their strategy by looking at the results. Managers can send important notifications to reps and convey urgent information with ease. Additionally, field reps can access powerpoint presentations or other forms of multimedia to sell more. As supervisors keep track of each sales representative using a sales force automation tool, they can spot errors and mistakes during the selling process or note down areas of improvement for each salesperson. This will allow managers to create customized training programs for their on-field sales reps. Inefficiencies in the sales process and skill gaps in personnel would be easier to notice and fill. It would pay off pharmaceutical companies to understand the needs of their customers and take on a user-centric approach. 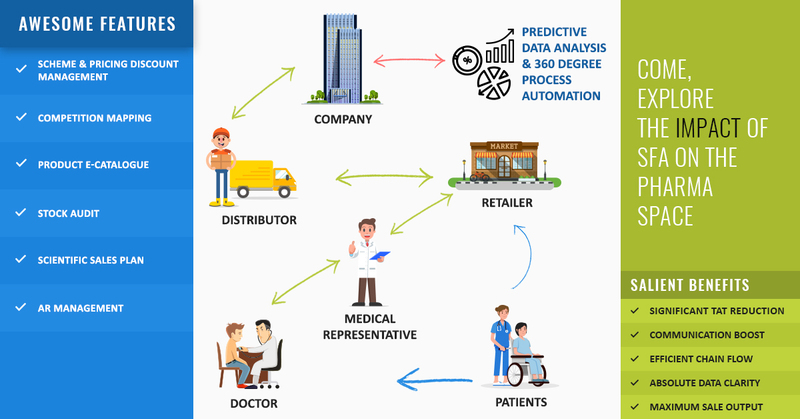 Field data collected in an SFA solution, segments, and territories can help pharmaceutical companies customize the picture for each physician, thus taking care of their individual needs. Activities in conjunction with a sales force automation tool can lead to sustainable relationships between your sales reps and physicians, opening the window for efficient two-way dialog, increased trust, and better growth. An SME or a large enterprise- all pharmaceutical companies can use a mobile-enabled, cloud-based, effective SFA solution customized to their needs. Monitoring sales reps, keeping track of sales activities, automating repetitive tasks, and analyzing and course-correcting processes might seem like a lot of work to any business owner or decision maker. 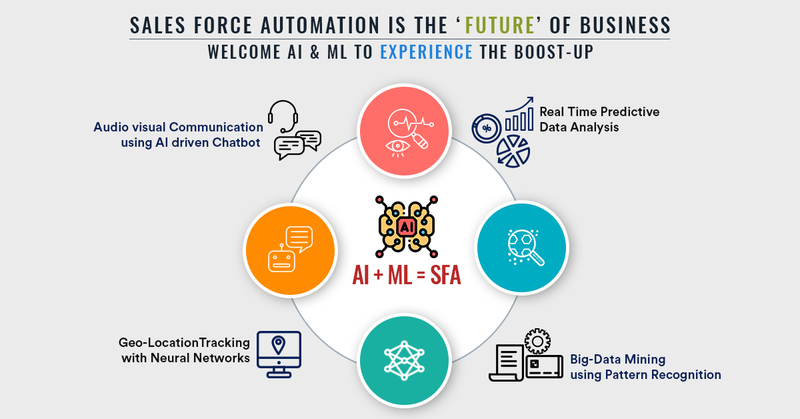 But, digital transformation through an SFA solution might yield a massive ROI for your enterprise. Rethink the definition of sales force effectiveness for your pharmaceutical company. 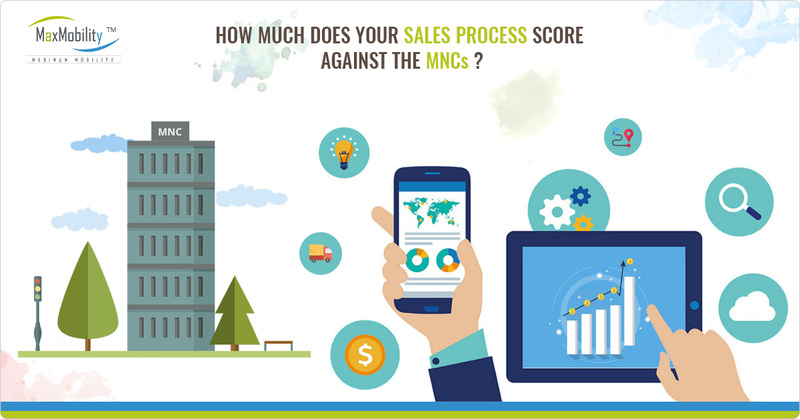 At MaxMobility, we help organizations like yours make their sales force effective and efficient. Empower sales reps with the right applications, data, and information, so they do their jobs best. ● Monitor key metrics and make tactical decisions on them. ● Define the size and structure of sales force operations. ● Segment customers and then target each segment separately. 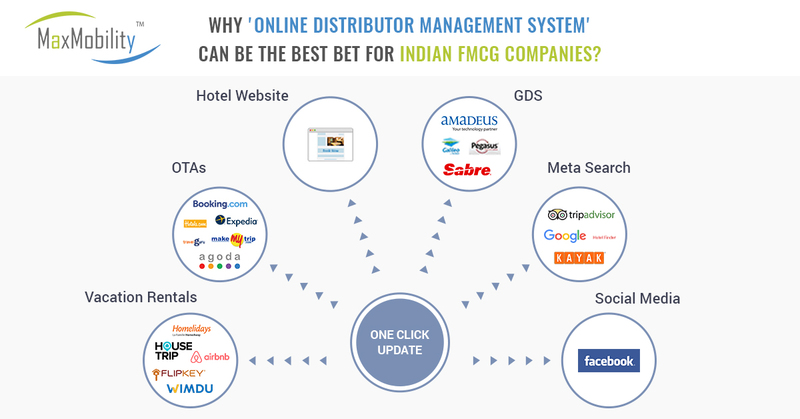 ● Forecast sales and model incentive schemes accordingly. ● Coach and train sales reps for better on-field performance. ● Plan sales activities and execute them. An SFA solution can be the single most powerful software a pharmaceutical company needs to level up its operations. Contact us now to discuss your sales force transformation journey.